After decades of consulting in records management, I semi-retired and began to write women’s fiction. I’ve published two novels. "Hot Air and Love” is about an adventurous woman’s decision to become a hot air balloon pilot and follow her lover to Kenya. Her relationships there with two men, one American and one Kenyan, present her with very different and absorbing challenges. 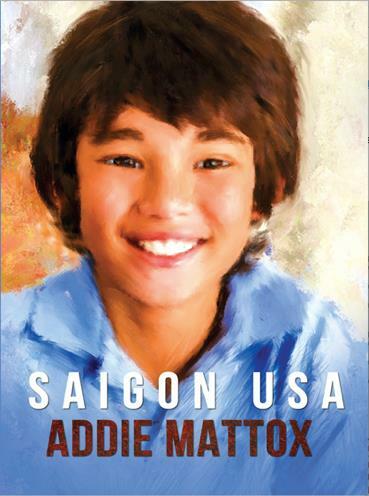 “Saigon USA” intertwines the stories of Vietnamese refugees forced to leave their county and make their homes in the US. This novel was inspired by Loc Barnes, a charming, resilient business woman who lives in Rossmoor. My books are available from ​Amazon, www.amazon.com/Addie-Mattox. In addition to writing, I love to travel, read, play duplicate bridge and teach-play pickleball. I am a native Californian and grew up in Pasadena. My graduate degree in English as a second language is from UCLA. My MBA is from Pepperdine University. My husband, Gray Mattox, and I have loved living in Rossmoor since moving here in 2006.